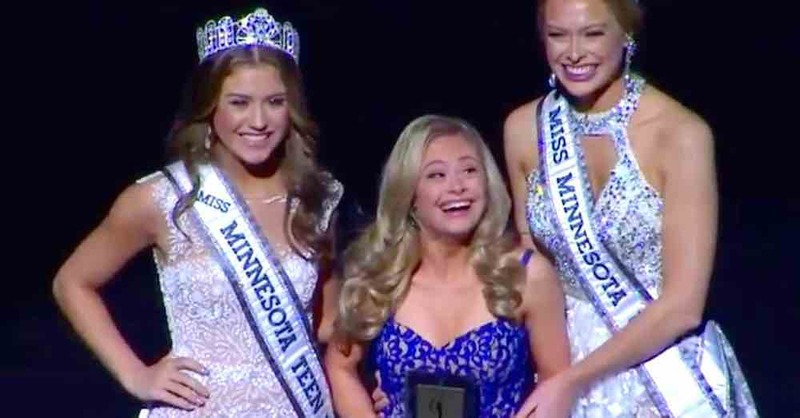 Miss Minnesota USA will not be Mikayla’s first pageant, but it is certainly important enough to make her future look even brighter. Other than competing in pageants, Mikayla has taken gymnastics and danced for her entire life. And, like many people her age, she is enjoying herself while she attends Bethel University.